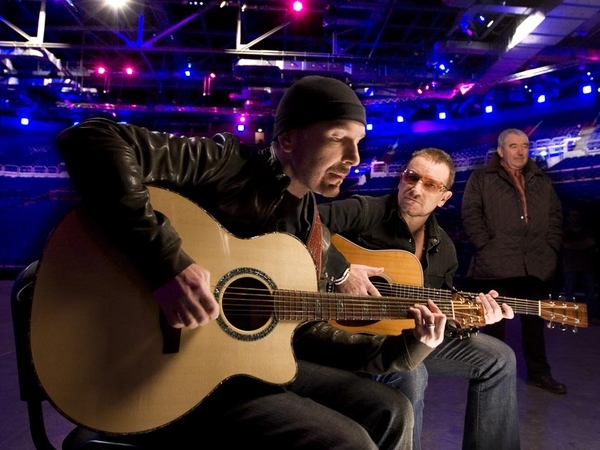 U2 are to have a week-long residency on 'The Late Show with David Letterman' on US television next month. Watch an acoustic U2 performance on 'The View'. Reuters reports that beginning on Monday, 2 March the band will perform each night on the show, with their final performance on Friday, 6 March. 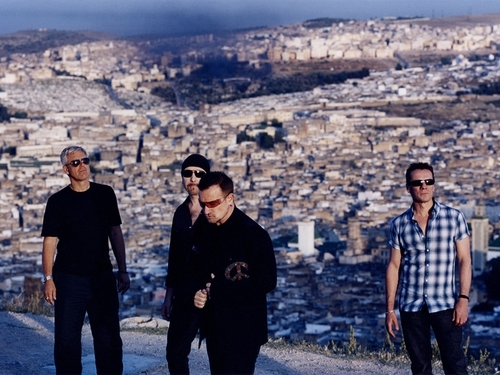 U2's new album, 'No Line on the Horizon', is released in America on Tuesday 3, March, in Ireland on Friday, 27 February and in the UK on Monday, 2 March. The band's new single, 'Get on Your Boots', is released today, Friday, 13 February.